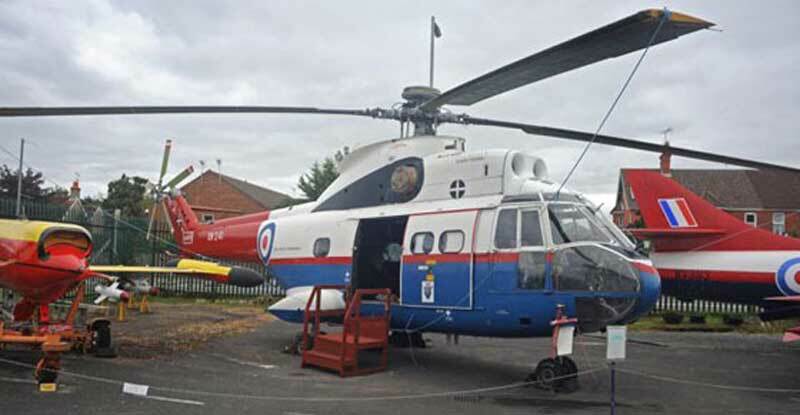 A group of film students lost a cat after smuggling it onto a helicopter at the Farnborough Air Sciences Trust Museum in Hampshire. 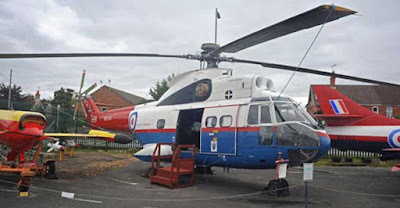 The students from the London College of Communication had approached the museum to ask if they could use the Puma helicopter as a prop for a project they were working on. Unbeknown to volunteers at the museum, the group had smuggled a ginger cat in to play a part in the film, which they shot last Thursday. FAST Museum volunteer Mike Drew said: “We have had everyone from students to Hollywood to use the aircraft for props and things - Channing Tatum came in a while ago.These chaps were there doing their film. This chap comes up to us and said ‘I have lost a cat under the floor of the helicopter can you help us get it out’. Now what a cat is doing in a helicopter I have no idea.” Mr Drew said the museum have a strict policy of not letting any cats on site. The students had been told they should not bring one, and then found out why as they were left scratching around to coax it out from under the floor of the helicopter. 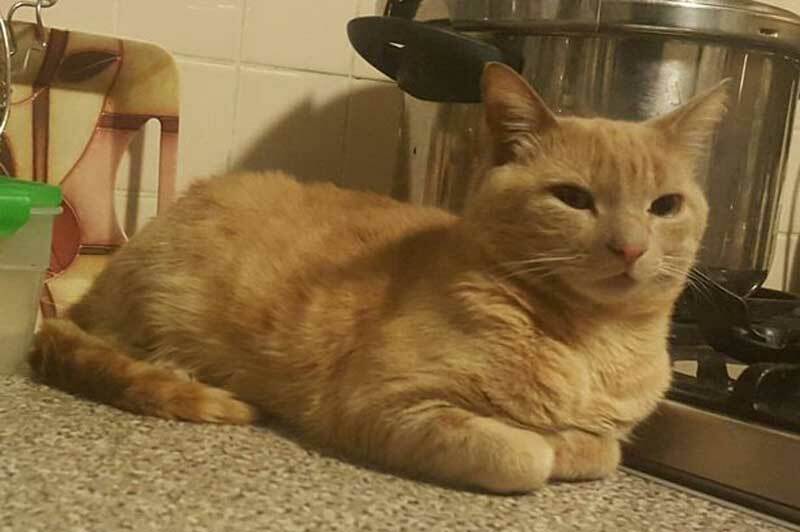 The museum is now appealing for anyone in the area to keep a lookout for the cat, which is described as a young ginger and white male with no collar.“The cat doesn’t even belong to one of the students,” Mr Drew added. “It belongs to his mother so I’m sure she’s unhappy with them as well. We went back and walked round with flash torches and rattled biscuit boxes as we went but sadly to no affect. But I do feel sorry for the cat, the owners are from north London somewhere and it’s going to become a country cat now, it’s probably a bit of a shock for him.” Anyone who sees or finds the cat is asked to contact the trust.